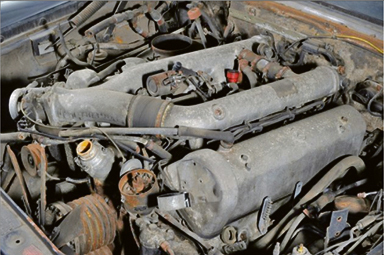 A rusty Mercedes left gathering dust in a British garage for 30 years has sold for a staggering £445,000 - almost seven times its estimate. The Mercedes 600 six-door Landaulet was the car of choice for 20th century despots, with Saddam Hussein, Pol Pot and Idi Amin among notorious owners. 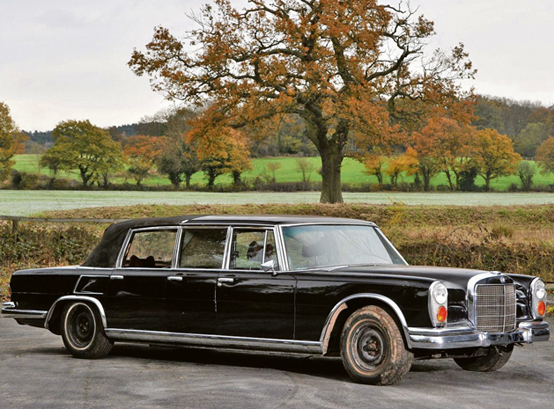 This 1971 model is regarded as the 'holy grail' of Mercedes but was previously owned by a Congolese head of state - who clearly didn’t care much for the luxury motor. 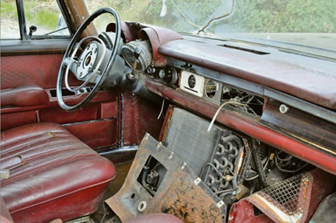 The highly-regarded vehicle left Africa and spent more than three decades decaying in a UK lock-up, until it was recently auctioned for a staggering sum. The 20ft-long car was offered without reserve with a modest estimate of £60,000 to £100,000 by RM Auctions in Paris, and it soon sparked a bidding war. The anonymous winning bidder paying a total of £442,400 after buyers' premium, but their spending on the car won’t end there. Experts believe a full restoration of the classic car would cost more than £800,000, due to the rarity of the vehicle. At the top of the range were the 26 special 'Landaulet' models where the rear of the car would open and transform it into the world's ultimate convertible. This made it perfect for parades and the 600 Landaulet became a favourite of some the world's most notorious leaders including Saddam Hussein and Pol Pot. When it was delivered in 1971, it was fitted with a nine-inch Sony TV and Becker Grand Prix radio with eight speakers. 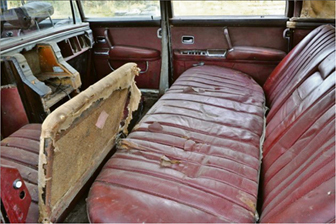 It also had the comfort of optional armrests, the security of seatbelts, and the privacy of curtained windows. The Mercedes is powered by a whopping 6.3-litre V8 engine which develops 245bhp. This accelerates the 20-foot long limousine from 0-60mph in around ten seconds and top speed of more than 125mph. The classic Mercedes 600, in its various editions, remains popular today with the likes of Jeremy Clarkson and Jay Kay among well-known owners. Stuart Haynes, service director at Mercedes specialist John Haynes Auto Technics, believes the £450,000 paid for the car could be a good investment. He said: “It was the car of the moment, anyone who was anyone had a Mercedes 600. John Lennon owned one, so did Coco Chanel and many heads of state. “The Mercedes 600 was the best car in the world when it was made and some people still argue it is. It is silent, smooth and quick. The presence shouts style and 'you've made it'. “It is the best of the best and showcased what Mercedes could do. “They are vastly complicated and expensive cars to restore because of the hydraulics involved. “You'd probably be looking at in excess of 1m euros for Mercedes to restore it. They are few and far between.